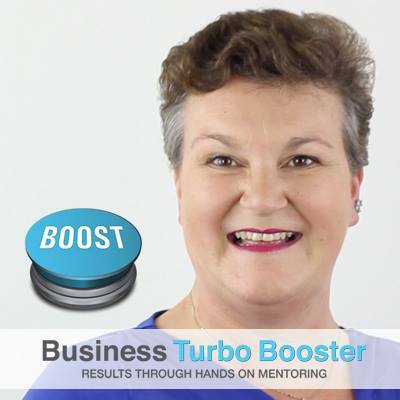 Business Turbo Booster will transform your business! Get expert tools and support, to take your business into the stratosphere. If you are ready to learn some new skills or simply hone the one you have there’s a workshop or online learning waiting for you.